Sale on The Big One Plush Throw Blankets! 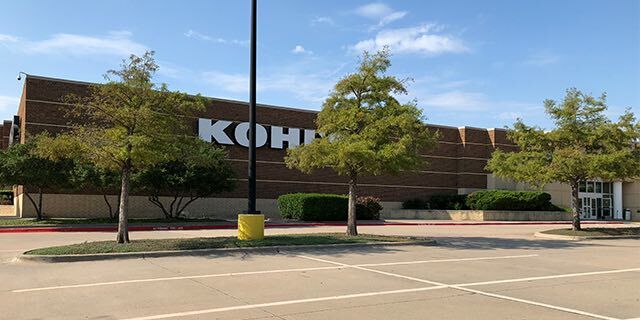 Head over to Kohl’s for these super comfy deals! Get The Big One Supersoft Plush Throw Blankets for only $6.87/each! Normally they sell for $39.99, so you will not want to miss out on this great savings opportunity. The best part is that The Big One Supersoft Plush Throw Blankets are the same size as a queen-sized bed. 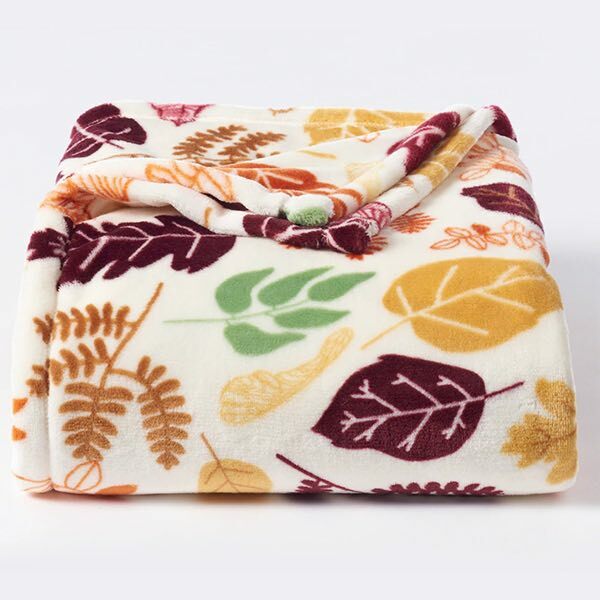 I already own several of these and just ordered another  This is the lowest price I’ve seen on this size The Big One Supersoft Plush Throw Blankets in a long time. Choose from a variety of different prints and patterns to find the one that is perfect for you. Just use the promotional codes CHEERFUL and HOMEDEAL10 at checkout. Hurry and grab this amazing deal before it ends! Get Free in-store pickup or Free Shipping on orders over $75.00. Previous articleNERF Rival Artemis XVII-3000 Blasters For Only $24.98! Normally $45!